I made this soup the other night, and if you looked up "comfort" in the dictionary, it wouldn't show your mom or your teddy bear or your pillow or your fuzzy slippers. It would be a picture of this soup along with the recipe. (BTW, I puréed it this time…what can I say but OMG.) Warm, terrifically flavorful and fill-your-belly delicious, it's easy and perfect for the season. And, though I don't do this often, I'm rerunning the original post I wrote two years ago. Enjoy. Just before the holidays I was out at Ayers Creek Farm helping Carol and Anthony get ready for the big holiday market at Hillsdale. Well, I say "helping" but it's more like "trying to not seriously f*** things up" while packing boxes of preserves, weighing and measuring beans, polenta and wheat into little bags with a big scoop. One of the great things about these days at the farm, aside from getting to wear my boots if outside work is required, is sitting down at the table for a big lunch of soup or stew, a hefty loaf of bread and a nice chunk of cheese. On this day, a bit before lunchtime, Carol asked me to pull a big pot out of the fridge that contained braised leeks and potatoes in a white-ish liquid. While that warmed on the stove, Carol and I went just outside to the kitchen garden to gather a few leaves of sorrel that hadn't yet gone dormant. (Note to self: plant this next year!) 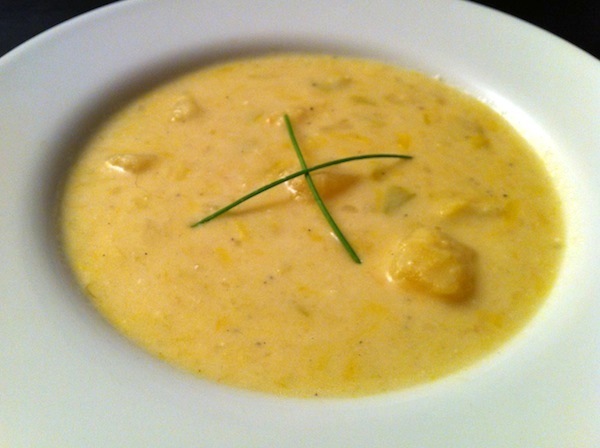 It was chopped and thrown into the pot, a cup or so of sour cream was stirred in with some salt and we had a classic "Potage Bonne Femme," a potato leek soup rather like vichysoisse only with more leeks than potatoes. Carol prefers to use water to cook her vegetables rather than chicken stock, feeling that the flavor of the leeks is more pronounced. 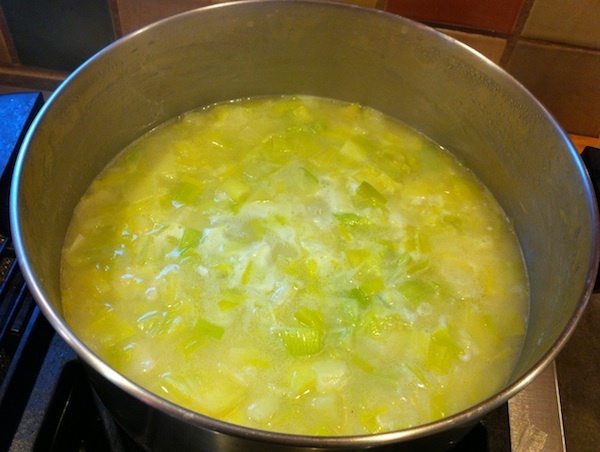 In my attempts to recreate this at home, I used half chicken stock and half water and it didn't seem to overwhelm the leeks, and also added a little richness. I've made it with both real sour cream and (purists don't choke) Tofutti sour cream—Dave's lactose intolerant, remember—and both were amazing, even according to my very choosy son who's not crazy about substituting tofu products for the real thing. It's a comforting, rich and company-worthy meal that is super simple to make in an hour or so. Add a crusty loaf of bread and some cheese with an ice-cold glass of French chardonnay alongside and you're going to get raves from your crew. 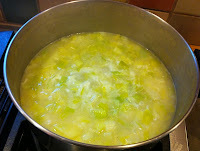 4 leeks, halved and cut into 1/2" slices, about 4 c.
Melt butter in soup pot or large Dutch oven over medium heat. Add chopped leeks and cook slowly for 5 min. Remove from heat, add flour and stir. Put back on heat and cook, stirring constantly and without browning for a minute. Add water and stock, stirring well. Add potatoes and salt. Bring to boil and lower heat to simmer for 50 minutes. Add sour cream and chives and stir to heat. Adjust salt to taste. 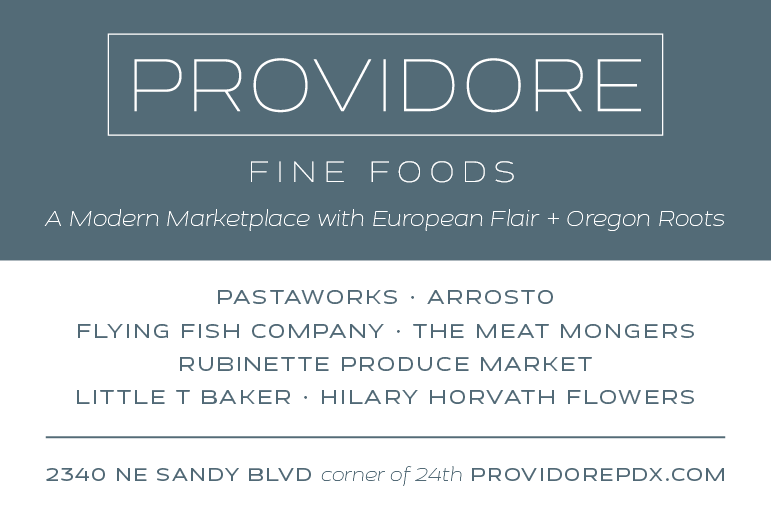 Serve, garnished with chopped chives. Option: Purée with immersion blender before adding the sour cream or cool and purée in a food processor (or blender) in batches. For a vegetarian or vegan version, substitute margarine for the butter and use water or a vegetable stock and Tofutti sour cream. Really, it'll be fantastic.